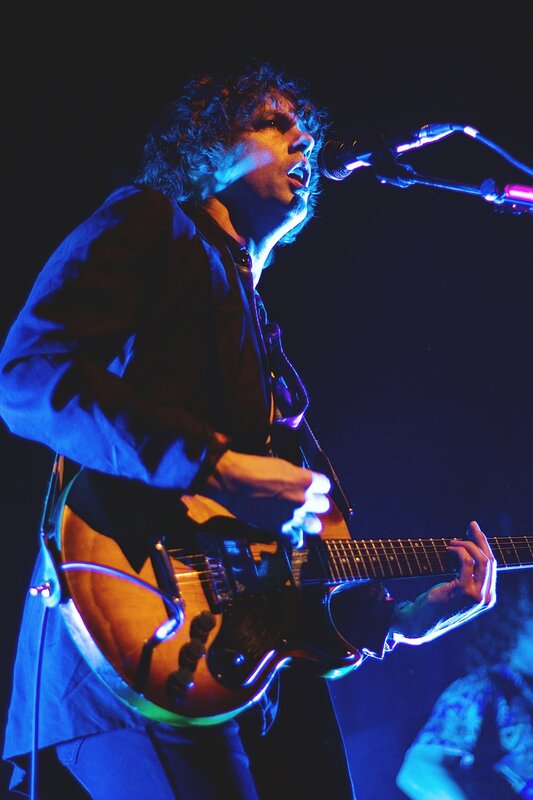 Razorlight perform in The Old Fruitmarket, Glasgow as part of their UK comeback tour. I never really knew what to expect when approaching the venue. I had mixed thoughts on whether there would be a good turnout as the band had went off the radar for a while, but to my surprise the place was packed. The fan base was built up of mainly loyal supporters of the band. That being said, there were a few younger fans in the audience who have most likely only followed the bands movement more recently. 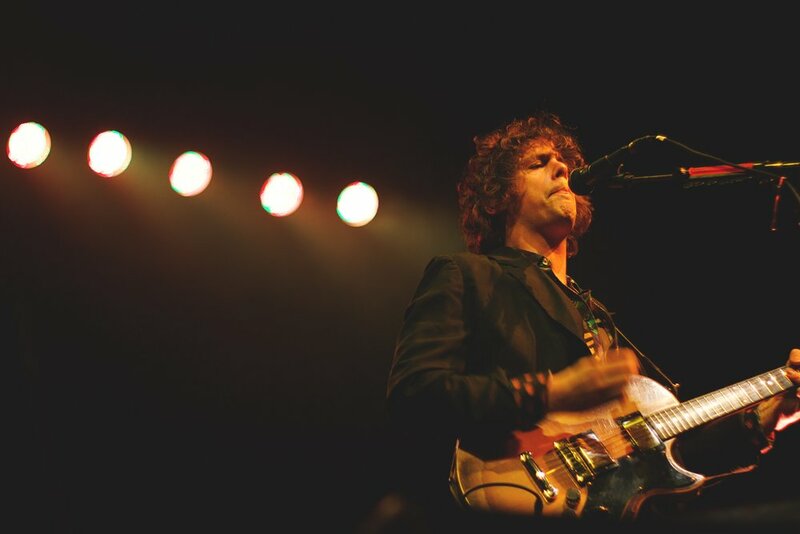 Razorlight came on tour this year after the release of their new album Olympus Sleeping which is the first release from the band since Slipway Fires in 2008. The set list for the night consisted of songs from their new album, although they did play In The Morning which sat really well with the crowd. 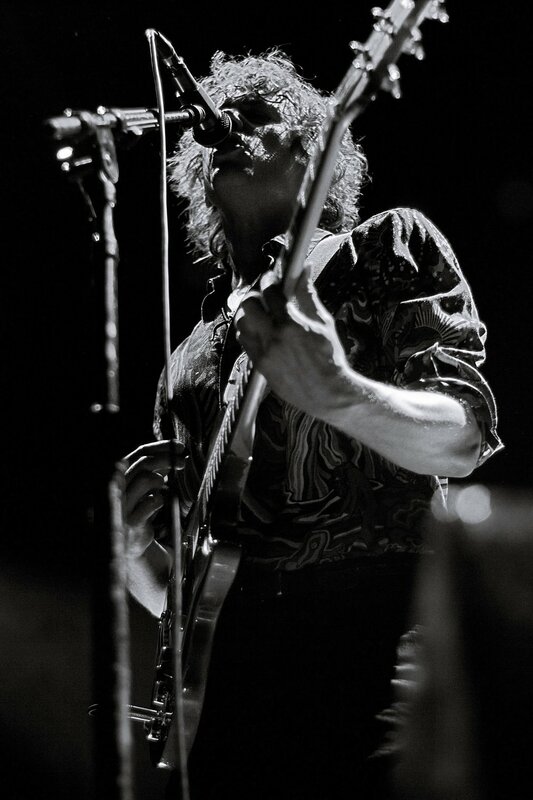 Razorlight were supported by Fétiche, a French rock band. To me this wasn’t the best choice of support. Fétiche’s sound seem to be a bit heavier and quite strange which really made them seem an unfitting choice for the support slot. From what I gathered by the audience’s reaction, they were thinking the same thing as I was. It overall just felt like noise rather than music and didn’t fit stylistically with Razorlight which made it feel like two different gigs in a way. Up to this point I wasn’t so confident on the night being great but when Razorlight came on to the stage for their set, they saved the night. The band played a satisfying set and had a good stage presence which helped get the fans moving a little more. However, I did notice the crowd singing to the older fan favourite songs more than Razorlights newest material which got me thinking some people may be there just to hear the old music, but personally I found the new material quite enjoyable. After being out the scene for a while it could be quite difficult for the band to get their name back in the game. 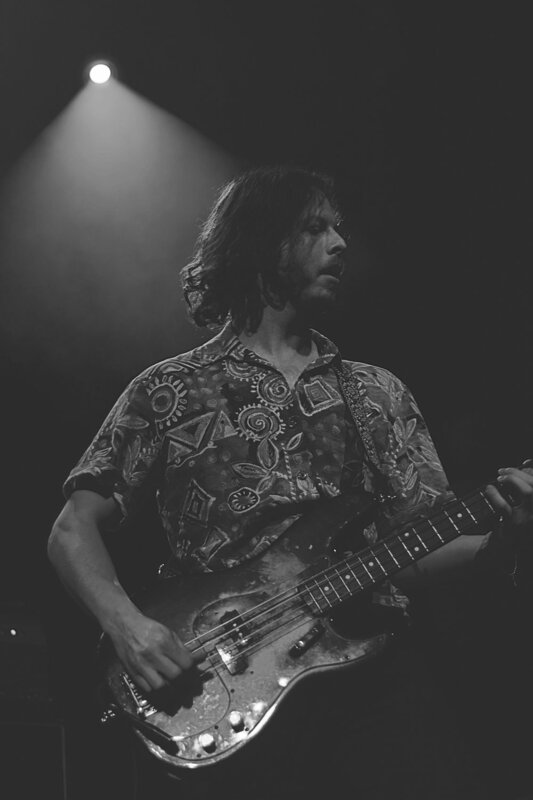 Although, three out of the eight shows on The Olympus Sleeping Tour sold out which in comparison to other artists might not seem anything special but as Razorlight have been out the scene for a while, it does look like a promising reboot for the band. Overall the gig wasn’t a breath-taking experience but it was still a good night and the fans enjoyed it. 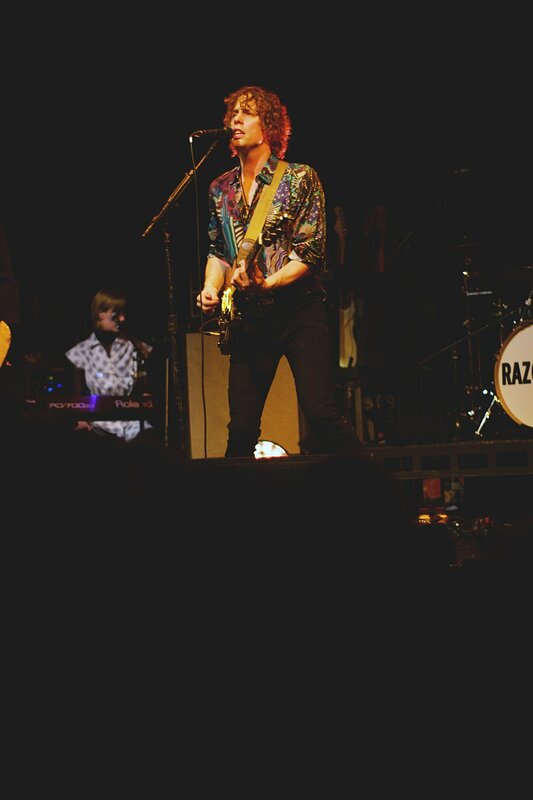 Razorlight continue on the rest of their tour and fans and myself look forward to seeing what’s next for the band.